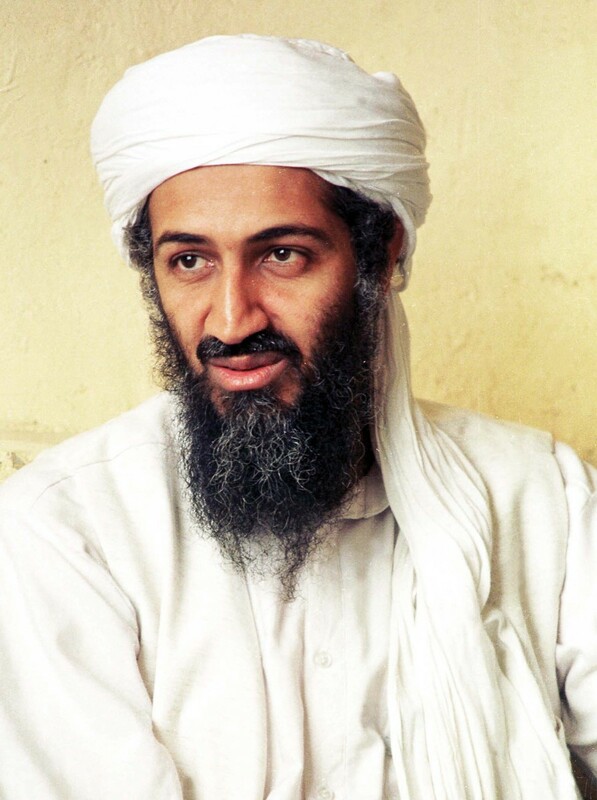 Osama Bin Laden becomes one of the famous figures in the world. However, he is not known for his good deed, but as the leader of Al-Qaida. Well, Al-Qaida is accused for terrorism. He is considered responsible for many acts of terrorism. Of course, it is quite interesting to see his life and journey. He was born in Riyadh, Saudi Arabia. Unfortunately, it is hard to specify his birth date, but it is between 1957 and 1958. He was born in family with good economy since his father is owner of a construction company. While his siblings studied in abroad, Osama chose to stay in his hometown. He studied in Jiddah. Then, he married a young woman. Basically, there was nothing special in his early life. He also joined Islamist Muslim Brotherhood. It is quite common for all men to join the brotherhood. After that, he started to learn and develop his own idealism. Osama has different idea toward Islam. He thought it is not just a religion. It is much bigger and it has great impact in his life. With this idealism, he followed Abdullah Azzam. Abdullah Azzam had an idea that all Muslims should build a single state with Islamic rules. Jihad becomes the means to achieve it. In this case, jihad is understood as holy war. Then, Azzam and Osama started to spread their influence on the people of Afghanistan. They supported the rebels of Afghan. Even, both of them create broader connections. They also got good financial support to build and spread the pan-Islamism. 1988 is the moment when Osama Bin Laden created Al-Qaida. It is quite different from the previous alliance with Azzam since it has strong idealism in terrorism. Osama also started to create planning and strategy. Since Soviets no longer had power in Afghanistan, Osama took the chances and started to gain supports and finance for the Al-Qaida. The movement became more militant. Bombing and other terrorist actions were conducted by the followers of Osama and Al-Qaida. Osama Bin Laden spread the idealism in broader scales. He even trained the rebels of Somali and provided them with weapons. Then, one of the most well-known acts was when there was attack on World Trade Center. In the bombing attack, Osama and Al-Qaida claimed the action. There were also other kinds of jihad actions done by him and his group. Assassination attempts, bombing and attacks toward the military bases and cities, and many other act of terrorism were done by this jihadist group. All of those actions successfully made him into the public enemy. Osama and Al-Qaida were considered as the deadly threats for international communities. It did not stop Osama. He continued to develop and strengthen Al-Qaida. More bombings and attacks are conducted and performed by this group. Then, in August 2010, Osama was traced and organized attacked were done to stop him. An attack was launched by Navy SEALs, and it ended the terror of Osama Bin Laden.